Montgomery Attractions | Real Estate | AEGIS-Michaud Properties, Inc.
Alabama’s capital city, Montgomery is a rich historic town with a beautiful location on the Alabama River. 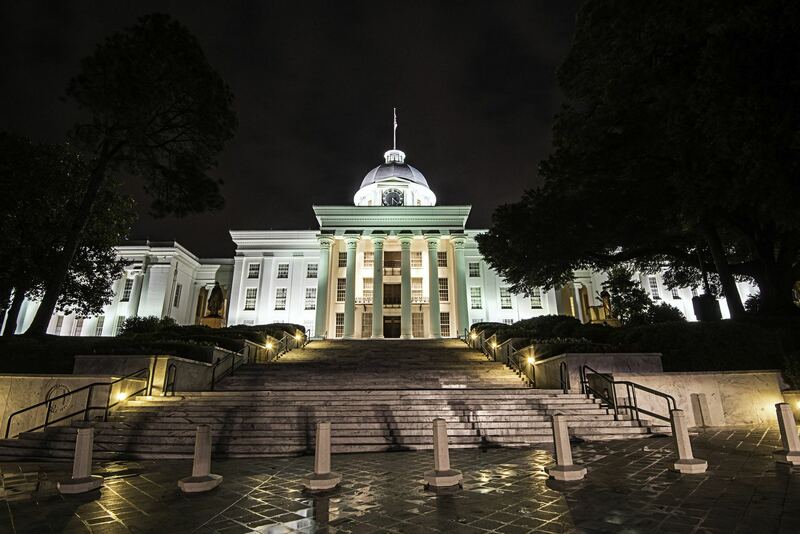 Home to Maxwell Air Force Base, a number of university campuses, high tech manufacturing plants, world-class museums, historic monuments, beautiful parks, a revitalized Riverfront district, an airport and more, Montgomery has much to offer, experience & enjoy. It is a great place to live with plenty of opportunities to sample local flavor. With rich diversity, mild weather and a variety of cultural attractions and community activities, you’ll never tire of the wonderful things the River Region has to offer. Check out these links for more information on all the sights, sounds and excitement that the Montgomery area provides. With rich diversity and cultural landmarks, mild weather and a variety of community activities, you’ll never tire of the wonderful things the River Region has to offer.